There are countless things to do and see in Madrid. 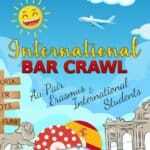 Whether you’re into art, fashion, history, gastronomy, music, partying or athletics! 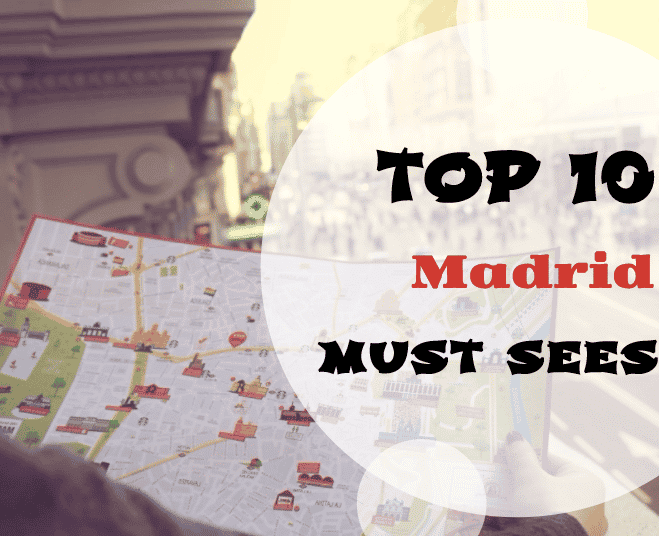 But, what are the most typical and most important must-sees that you should explore when you first arrive in Madrid? 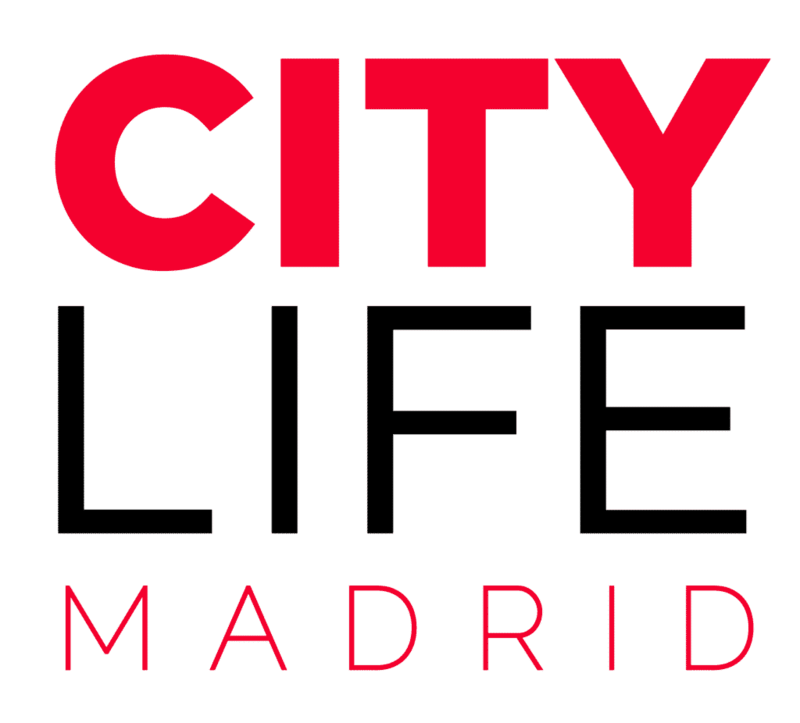 Getting to know a city takes time and effort but Citylife Madrid is here to help you with our list of 10 top locations to visit that will introduce you to this beautiful place. These locations are in no particular order and you can find them all on our new Map of Madrid which you can download to your computer! check them out and enjoy! To get a big chunk of Madrid’s tourist destinations out of the way, either while waiting for your classes to begin, or when you find time off, head over the the Paseo del Prado. 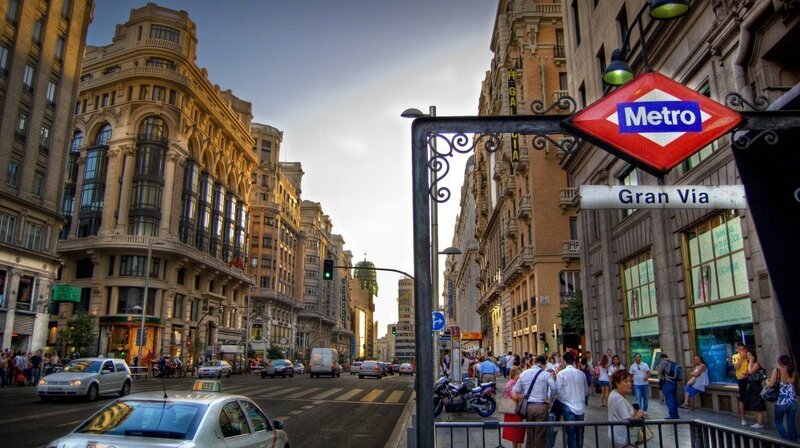 This gorgeous area of the city is home to Madrid’s art and culture boulevard. Here you will find museums and galleries like El Prado, Reina Sofia, Thyssen and Naval. As you continue up the boulevard through Paseo Recoletos all the way to Plaza Colon and Castilla you will find several more museum and art centres like The National Archaeology Museum, The National Library and The Centre of Art Exhibitions! If you are looking for more information on museums & art galleries around the city, simply check out our blog about “Art & Culture for free in Madrid“. You will find an extensive overview as well as hints & tips. Have fun! Once you’ve got Madrid’s history and art culture checked off your list, it’s time to explore some of Spain’s playful food and artisan culture! Madrid is full of markets that make for wonderful afternoon adventures. 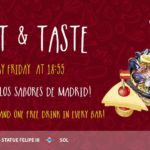 From high end cocktails and traditional tapas to homemade crafts and thrifty clothing! One of Madrid’s most intriguing qualities is that each of it’s neighbourhoods possess a unique character, and the same goes for the markets within those neighbourhoods! Grab a gin and tonic at Mercado San Anton’s fabulous rooftop terrace in Chueca, sample some tapas before a night out in Malasana’s edgy Mercado Ildelfonso or get lost in the wonders of thrifty, handmade finds at Atocha’s unique Mercado de Motores located in the 19th century railway station! For more details on some of the many markets of Madrid, check out our 8 Markets of Madrid Worth Checking Out! After you’ve acquainted yourself with the basis of Madrid culture you might want to take a moment to breathe in the fresh air by heading down to the river. Making the river a recreational area has been a rather knew project for Madrid. The long stretch of land went through a massive makeover a few years ago and every year more and more additions to this park have been placed! If the fast paced, claustrophobia of the city life starts setting in, rent a MadridBici bike, some roller skates or simply go for a walk along the rio! Here you can stroll for miles along the water, stop for a coffee or chill out on the grass to your heart’s content! This is a great place to start a running club or meet your friends for a picnic, especially on a Sunday afternoon! 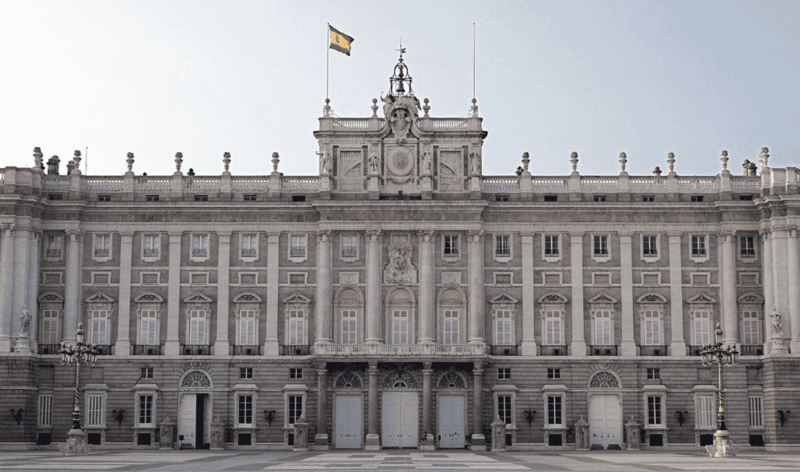 The real crown jewel of the city, the Royal Palace of Madrid should be on everyone’s list! This Baroque style palace is the official residence of the Spanish royal family (though the current royals do not live there), and is open to the public to visit during the day. The property consists of 3,418 rooms and 135,000 square metres of floor space, a chapel, the Oriente Gardens, the Sabatini Gardens and the medieval military museum! Right away you’re probably thinking, Cambridge? Soho? Those don’t sound very Spanish! Well, you’d be right about that. The Cambridge Soho Club plays a very important role in many lives of the young international community here in Madrid. 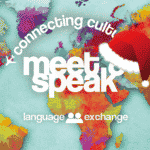 This is the location of Citylife Madrid’s language exchange Meet & Speak, where internationals gather every Thursday to mix, mingle and practice their Spanish! Even if you don’t come to the event, The Soho Club works as sort of an English Cafe. Students and teachers alike go to the Soho club to study and work while sipping on a coffee, eating their absolutely delicious food and enjoying the wonderfully chic atmosphere! 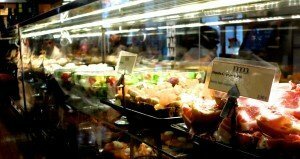 The cafe style quickly changes during meal times to a beautiful breakfast, lunch, and dinner spot – be careful though, if you want to have lunch here you might want to make a reservation! Major parts of Spain’s history has been shaped by it’s famous form of dancing, the flamenco. Not only is it important to see at least one of these shows while you are in Spain, it’s also important to experience flamenco. These shows tell a story, of sadness, of love, and the power of expression! 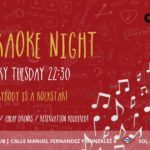 Cafe de Chinitas is a centrally located establishment which offers two shows every evening! We wouldn’t say it’s the cheapest show in Madrid, but the quality of the show is certainly worth it! You can reserve a full course dinner, tapas or just a drink! If you’re going to try churros, you’ve got to get the good stuff! 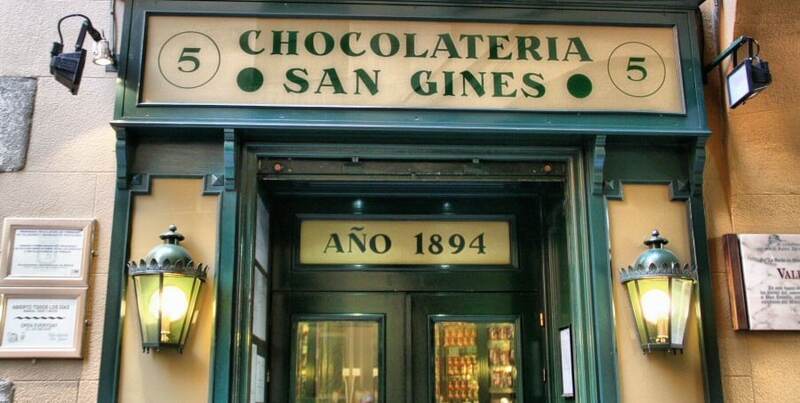 The San Gines Chocolateria is one of the oldest churros spots in Madrid and the most famous, too! Located within the small winding streets of the Pasadizo de San Gines, the chocolateria looks as traditional as ever! The old 19th century style along with the a massive collection of photos documenting all the famous visitors over the years really make for a unique experience for every visitor. San Gines isn’t just famous among the tourists either, in fact, it’s a local hotspot for young partiers who crave the perfect drunk food. That’s right, 02:00 is possibly the most popular time to visit San Gines, so keep that in mind when you’re planning your visit! It’s one thing to walk up and down a street, but it’s a whole other thing to really explore these three famous shopping areas in Madrid. You might be on a budget, in which case wait for one of the many rebajas (sales) seasons that come along throughout the year! These streets are covered in clothing, shoe, accessory, makeup, home decor and sportswear shops from all around the world! You could most certainly spend an entire day weaving in and out of the shops as you look for the most perfect purchase! 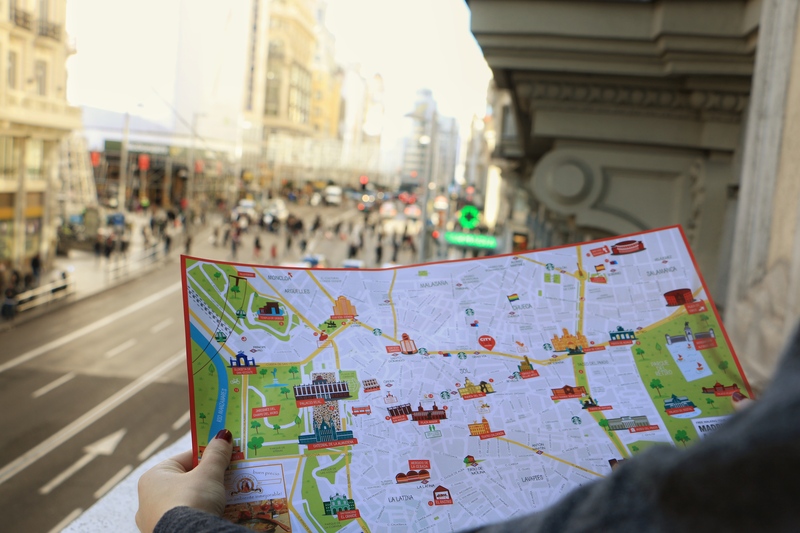 If you’re a serious shopper, we suggest starting your shopping journey at Plaza Callao and move up Calle Gran Via towards metro Gran Via where you can then turn up Fuencarral. Calle Serrano is located more North, near Colon and might need it’s own day to dedicate the proper shopping technique! For more info on shopping in Madrid check out our chic Shopping in Barrio Salamanca – Madrid’s Rodeo Drive blog! tucked away in the busy streets of Sol, lies a small, bistro style restaurant that offers some mouth watering, delicious, modern Spanish cuisine. 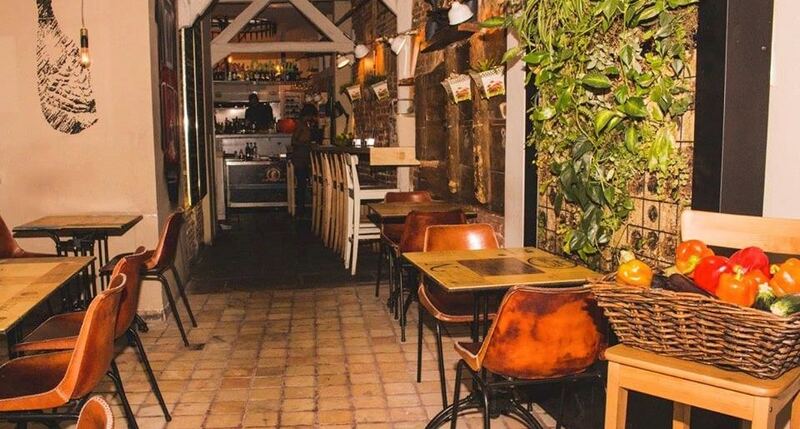 Rosi La Loca is the perfect spot to try tapas and rations in the centre of the city without having to deal with tourist hoards and tourist prices. The menu consists of both traditional dishes as well a many modern twists to the traditional Spanish recipe’s you will come to know! Rosi La Loca might not be the most famous joint in town, but it is certainly a personal recommendation from the Citylife team! For the most picturesque view of the city centre you’ve got to head over the famous Circulo de Bellas Artes! This is probably the most famous terrace in the city, for it’s view and it’s lounge. Visiting the terrace is certainly one of the best ways to get to know Madrid because of the 360 degree view of the bustling Gran Via. Bellas Artes is located just down from Plaza Cibeles and around the corner from the Paseo de Prado and costs 4€ to enter the rooftop lounge. At the bar you can order some cocktails while looking out at Madrid’s cosmopolitan skyline or snacking on some food while lounging on a couch under a canopy. Sounds like heaven, doesn’t it? 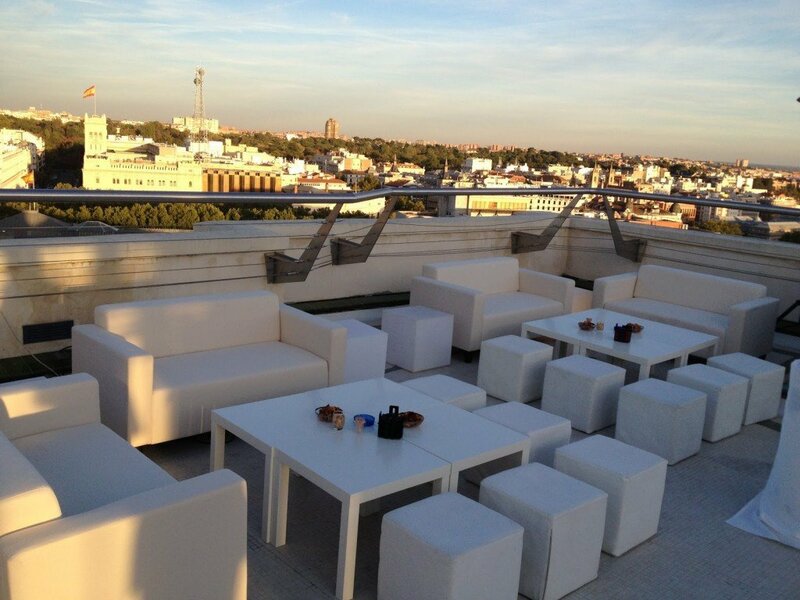 If you’re a fan of rooftop hangouts make sure you take a look at our 5 Rooftop Terraces Overlooking Madrid blog! Templo de Debod is one of those places that never gets old. 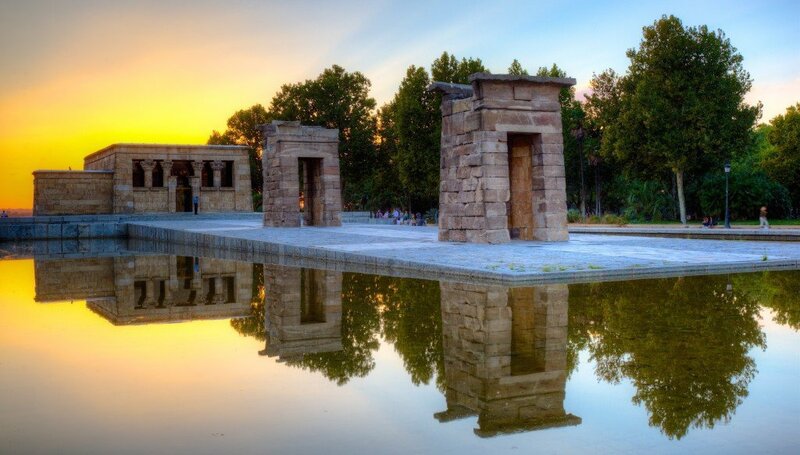 Right in the middle of Madrid, just off of Plaza de Espana, lies an Egyptian temple. Debod was originally built on the sands of Egypt and was given as a gift from the Egyptian government. Now, the temple itself operates as a small museum of the civilization it came from. The area also seconds as a beautiful park, with running paths, open grass space and beautiful foliage! But the most famous thing to do at the Templo de Debod is watching the sunset. The park sits on the edge of a cliff and has a gorgeous view of the palace, the cathedral and the massive Casa De Campo nature park below! Really great suggestions! Madrid is such a beautiful and vibrant city. We’ve been here for three months now and are really enjoying it!